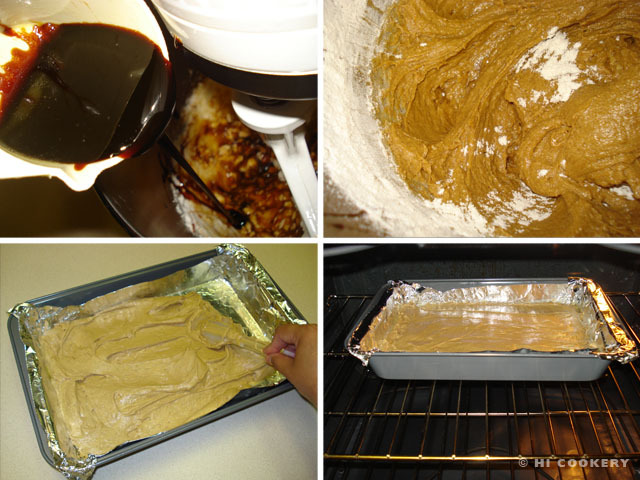 We have baked brownies many times before. So making molasses bars is a nice alternative or addition on a party/potluck platter. Molasses is a thick, dark syrup derived from sugar cane and is a natural sweetener. When added as an ingredient to the molasses bars and frosting, it makes this dessert a unique treat! 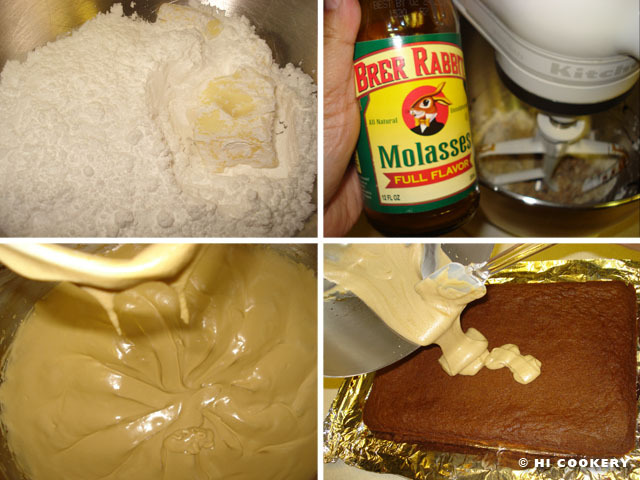 Make frosted molasses bars for National Molasses Bar Day. In a large bowl, sift together the flower, baking powder, baking soda, salt, cinnamon, cloves and nutmeg. Set aside. In another bowl or mixer, cream the shortening with the sugar. Beat in the egg and water. Add the molasses. 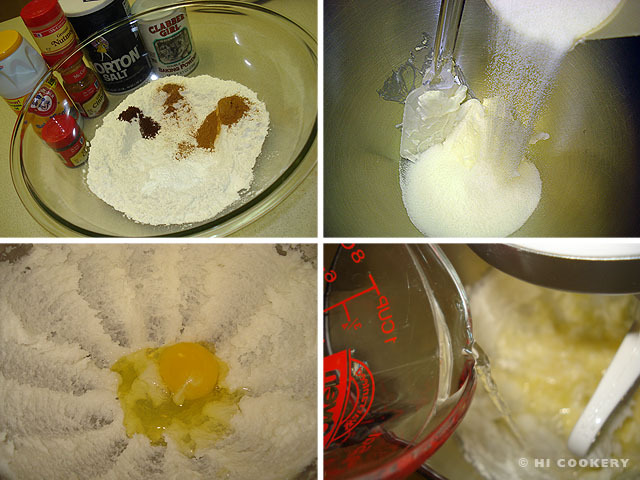 Gradually blend in the flour mixture until smooth. Pour into a generously greased, foil-lined 13x9x2-inch baking pan. Spread out the batter evenly. Bake in a preheated oven at 350 degrees F for 20-25 minutes or until done. Remove from the oven and transfer to a wire rack. Meanwhile, make the frosting. In a bowl or mixer, cream the butter with the sugar. Add the molasses and mix until thick. Thin with water until a spreadable consistency is reached. 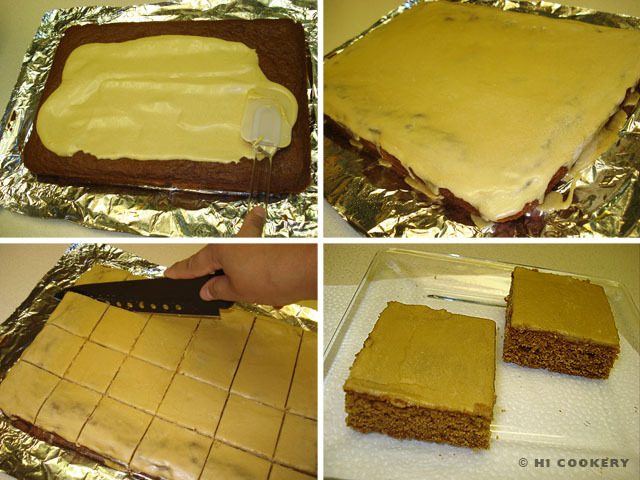 Spread the frosting on the molasses bar while it is still warm. Cool to let the frosting set. Slice into squares and serve. 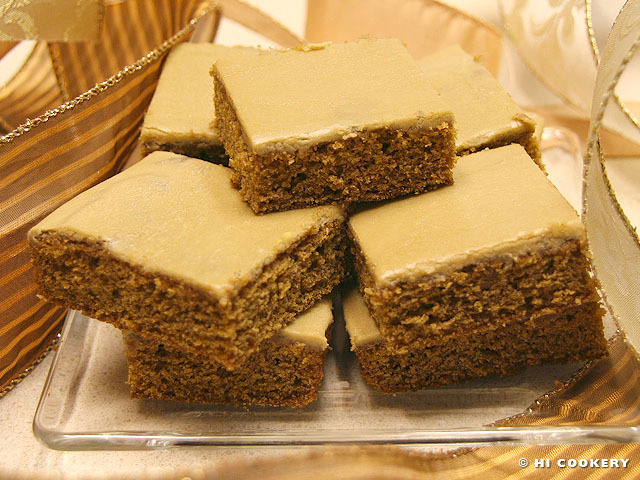 The texture of these frosted molasses bars is soft and cake-like. Search our blog for other brownie recipes.